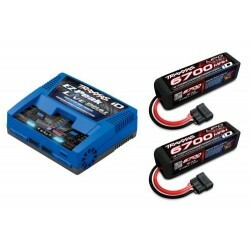 TRAXXAS EZ-Peak Live Dual ID w/2x4S 6700mAh (2890X) (O-TRX2973T-8S67)The New EZ Peak Live Dual iD Ch..
Hirobo LEX LiPo Battery 14.8V 3200mAh (O-H0304-004).. 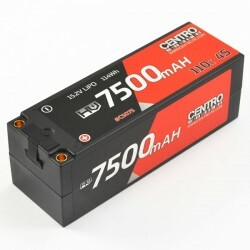 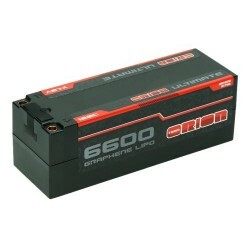 Team Orion LIPO 4S CARBON PRO V-MAX 6500-110C (15.2V) / DEANS (540g) (ORI14077).. 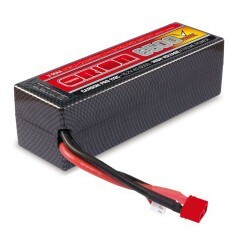 Team Orion ULTIMATE GRAPHENE HV 4S LIPO 7200-120C-15.2V (593g) - 5MM (ORI14506)..
REEDY ZAPPERS SG2 6400MAH HV 110C 15.2V LCG 4S LIPO BATTERY (AS27342)Zappers SG2 batteries continue .. Team Orion ULTIMATE GRAPHENE 4S LIPO 6600-120C-14.8V (577g) - 5MM (ORI14516)..
CENTRO HV 4S 7500MAH 15.2 110C HARDCASE LIPO BATTERY 5.0MM (C5075)..
NVISION NVISION FACTORY PRO LIPO 4S-6500mAh-90C/DEANS (NVO1103)..
REEDY ZAPPERS SG2 5200MAH HV 110C 15.2V LCG 4S LIPO BATTERY (AS27341)Zappers SG2 batteries continue ..
DHK 4S 14.8v 5200mAh 40C LiPo Battery (O-DHKP116).. 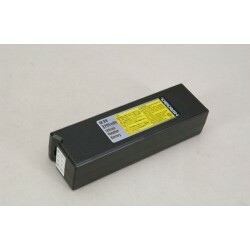 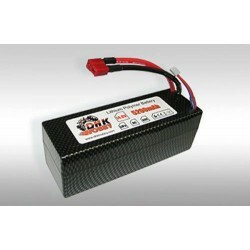 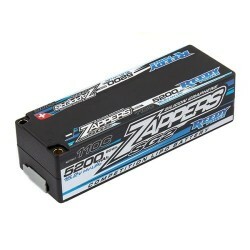 Team Orion CARBON PRO 6400-90C-14.8V LIPO 4S BATTERY -DEANS (ORI14050)..